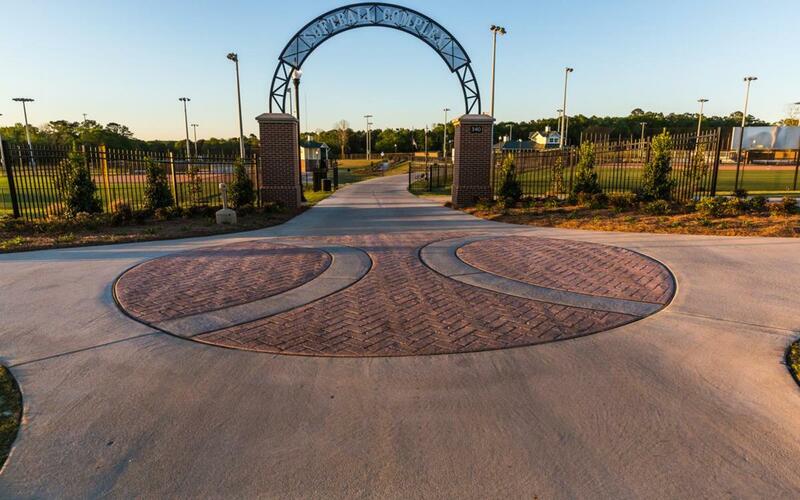 Move over, Peanut Festival, Dothan’s sports facilities are the other big draw in town. The following article appeared in the Alabama State Sports Guide. Download the full guide below. Peanuts and sports go together like bats and gloves. Dothan might be known best for its ties to the former, but it’s no slouch with the latter, either. When it’s time to plan your next sports travel experience, there is a whole bucketful of reasons to consider the southeastern Alabama city of Dothan. First, consider the location. Nestled in Alabama’s southeastern corner, Dothan also serves as a local hub for southwestern Georgia and the western part of the Florida Panhandle. 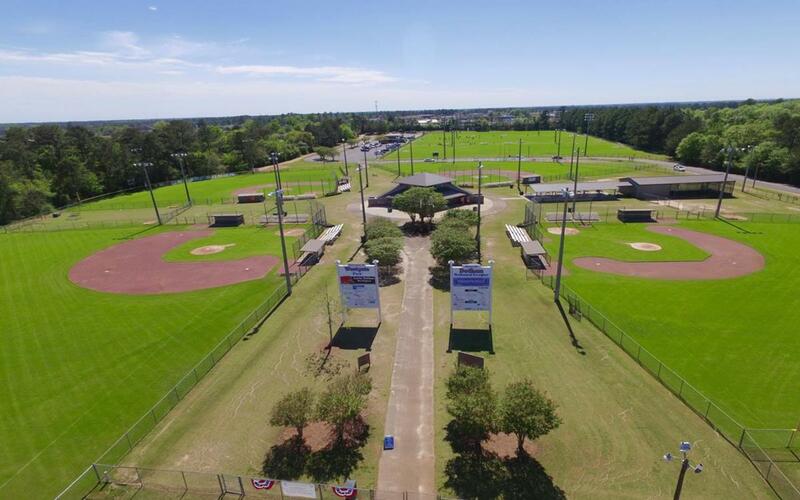 Ease of travel, excellent and plentiful sports facilities, and a mostly mild climate have made Dothan an ideal spot to host baseball, tennis, and golf tournaments. Maybe that’s why Dothan has — within just two years — hosted such diverse events as the Hardee’s Pro Tennis Classic, the Dixie Youth AA State Baseball Tournament, Circle City BMX National, Stage 1 of the PGA Q-School, and the multi-discipline Alabama State Games. Two separate complexes make this 87-acre park a top contender for baseball or softball tournaments. Each complex has its own parking, bleacher seating, concessions, and press box, and each one has six tournament-style playing fields with 225-foot fences. The softball complex also features dirt infields. There are paved walking trails around the park if spectators and players need to fill in an hour or two before the game. And definitely watch this space: future upgrades to James Oates Park include a covered pavilion, a community activity center, and a playground. 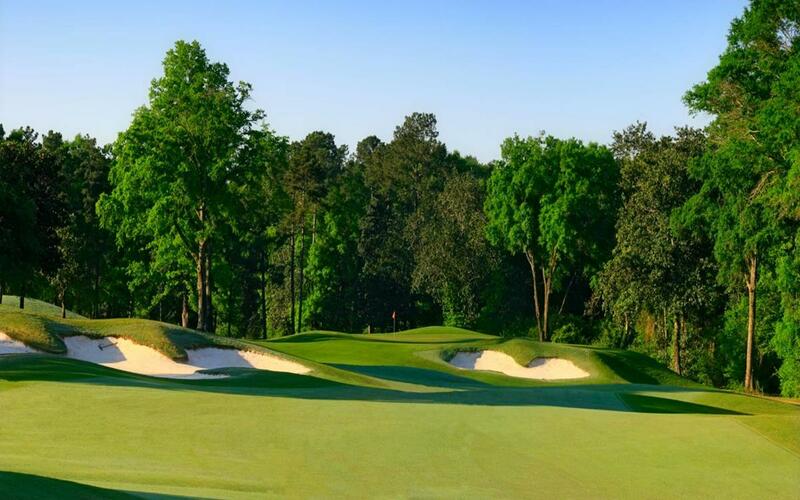 There are several golf courses in and around Dothan, but the Highland Oaks course gets rave reviews for its playability, beauty, excellent maintenance, and value. There are three nine-hole championship courses and a nine-hole short course; the combination of two of these courses won Golf Digest’s award as one of the great “Places to Play” in the U.S. Each course has a distinct character and a different style of play; together they make up a very well-designed setting for any game. It’s no surprise that Highland Oaks hosts numerous local and charity tournaments throughout the year, supported by a great staff, a pro shop, a clubhouse, and a grill. • Westgate Softball Complex, which contains five lit softball fields with dirt infields, 300-foot fences, warm-up areas, bleachers, and a concession stand. • Westgate Tennis Center, which features 20 full-size clay courts with club lighting and a pro-level championship court with retaining wall, scoreboard, stadium lighting, and seating for 560. There’s also a 3,000-square-foot clubhouse and a large player lounge. • Circle City BMX Track, which has hosted one of the prestigious USA BMX National Championship Series races on its 1,147-foot track. This downhill track features eight lanes with crossover, a skimcoat surface, and three turns. • Westgate Soccer Complex, which can support up to 13 fields during tournaments (four permanent full-size soccer fields, two soccer fields that can be divided into smaller fields, and several multipurpose fields). Onsite amenities include bleachers, a concession stand, and a press box. Pre- and post-game time isn’t just for stretching out sore muscles and analyzing plays; it’s also time to get off the field and enjoy some non-sports activities. And there are many to choose from in Dothan, from movie theatres to the largest indoor trampoline in the Southeast. If this is a family tournament, keep Water World Water Park and Adventureland Theme Park on the top of your to-do list. For the active family, Adventureland includes miniature golf courses, go-karts, bumper boats, and a virtual rollercoaster. Water World is open during the warmer months and features water slides, a giant wave pool, a video arcade, and kid-friendly play areas. For a more relaxing side trip, take the group to Landmark Park, a turn-of-the-century farmstead, for a picnic and a stroll around the grounds. Or grab a bike and pedal down Beaver Creek Trail, the only Forever Wild Land Trust Trail in the state. And if you happen to be visiting Dothan during the fall, be sure to visit the National Peanut Festival and see the parade. If you can’t make it for the Peanut Festival, the first Friday of every month from March to October is Foster Fest, a free community party that combines a car show with live music and lots of fun. The Dothan CVB helped me pursue a USA BMX National Event for several seasons before we secured the event in Dothan for March 2016. The event was a complete success, thanks to the CVB and local hotel support. 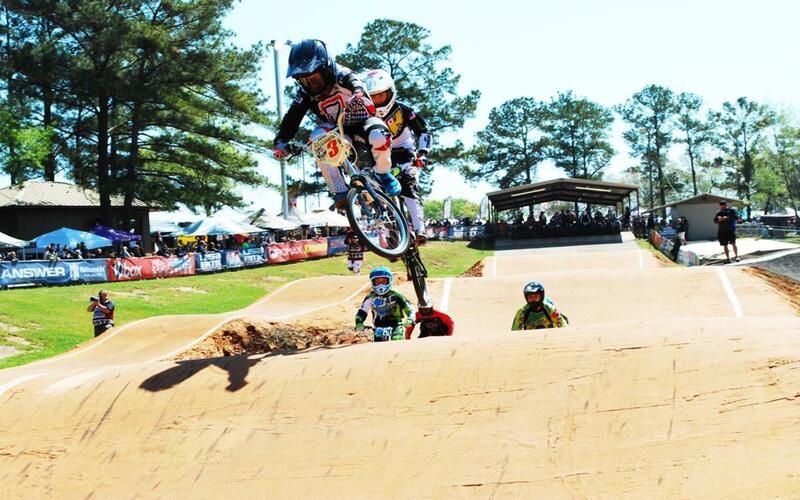 Without the help of the Dothan CVB and Dothan Leisure Services, our local BMX program would not be where it is today. By Car: Dothan’s spot in the lower corner of Alabama makes it a superlative road trip destination. It’s served by a veritable hub of highways, including US-231, US-431, and US-84. Dothan is just three hours south of Atlanta, five hours east of New Orleans, two hours northwest of Tallahassee, and two and a half hours southeast of Montgomery. By Air: Sometimes when you fly into a destination, you do a fair amount of driving to and from the airport — but in Dothan that’s not the case. Dothan Regional Airport is a mere 20 minutes from the city.